Earlier today, Nintendo mentioned that they’d be announcing a new way to play Nintendo Switch games. This obviously caused quite a stir online, with all manner of sites and individuals making guesses about what Nintendo may have had in mind. Were they going to get involved with Virtual Reality? Reinvision 3D or AR functionality for the Switch? Come up with their own more in-depth toys for life idea beyond amiibo? All of those ideas and more were put forward, and speculation ran rampant. However, as it turns out, Nintendo’s actual idea is something very different. Namely, something called Nintendo Labo. Well, think back to when you were a kid. You probably built things out of paper and cardboard at some point, right? Yeah, I thought so. Everyone did. It was a typical part of growing up, especially if you were the creative kid. Either way, Labo basically merges that style of play with a games console. So, you’d buy a kit for a piano, stick the Joy-Cons and screen in the casing you made, and then have the console play piano music whenever you press the cardboard keys. Or you’d buy an RC Car kit, build the car with two Joy-Cons plugged into the side of it and then control the vehicle in real life via touch controls on the Switch screen. It’s an interesting concept, and one that’s arguably the closest Nintendo’s come to mixing their toy maker roots with the world of video game development. They’re also holding a series of workshops about the concept too. Like say, the ones in London for UK based fans, or the ones in San Francisco and New York for any US based gamers out there. So, check it out. It’s an intriguing idea, and one we definitely think could have potential when it launches on April 20th this year. But hey, what do you think about it all? 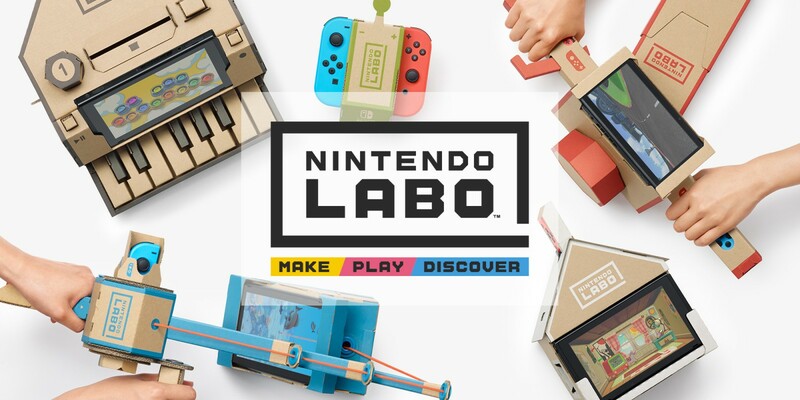 Are you a fan of Labo now you know what it is? Do you feel it could really be the next amiibo and take the world by storm? 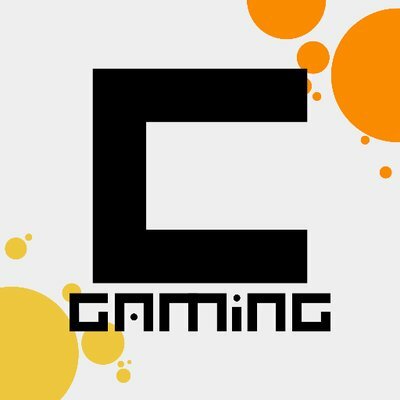 Post your thoughts on the concept (and Nintendo’s ideas for it) here in the comments or on our community at Gaming Latest today!